Mayor Shannon Kohl represented the State of Indiana at the Women Mayors of America Conference in Washington, D.C. this week. The White House Office of Intergovernmental Affairs and Accelerated Indiana Municipalities (AIM) invited Mayor Kohl to participate in discussions with key administration officials and policymakers on shared priorities on Thursday, September 20. As one of two mayors from Indiana attending, she represented the Hoosier State, as well as the City of Martinsville. She was joined by Mayor Shawna Girgis from Bedford. 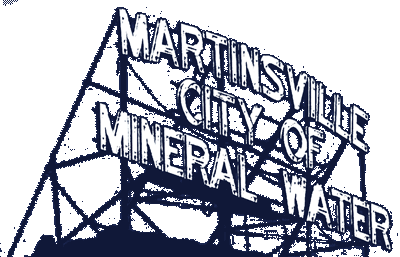 Throughout the conference, breakout sessions included conversation on key issues impacting cities and localities, a topic frequently discussed by Mayor Kohl, such as the I-69 project making its way through Martinsville. Other topics of discussion included easing the burden for military spouses, education and other options beyond a college degree, and the opioid crisis. Notable leaders in attendance included Vice President Mike Pence, Secretary of Education Betsy DeVoss. and White House Advisor Kellyanne Conway. The Women Mayors of America Conference was held September 20 at the Eisenhower Executive Offices in Washington, D.C., with 50+ women mayors from across the country in attendance.